Allium Cepu Hotel is pleased to present packages and special offers created whether travelling for business or pleasure to Cepu. 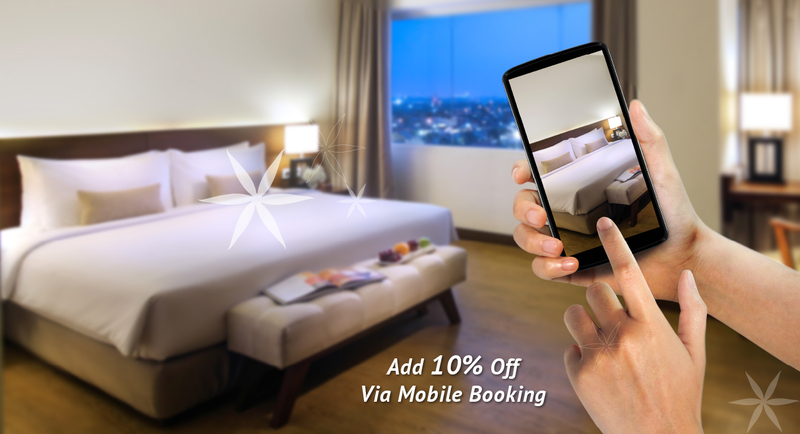 Book nowEnjoy 10% off from Best Available Rate for booking direct via mobile. Book nowSave 25% with promo code "PRIVATE". 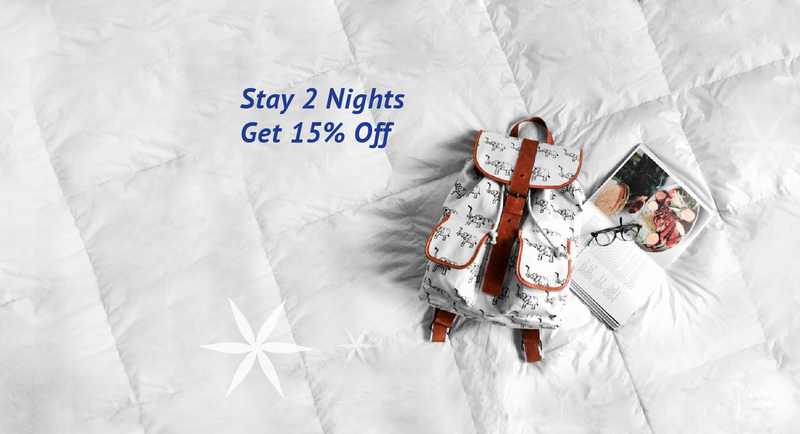 Book direct and unlock your exclusive offer! 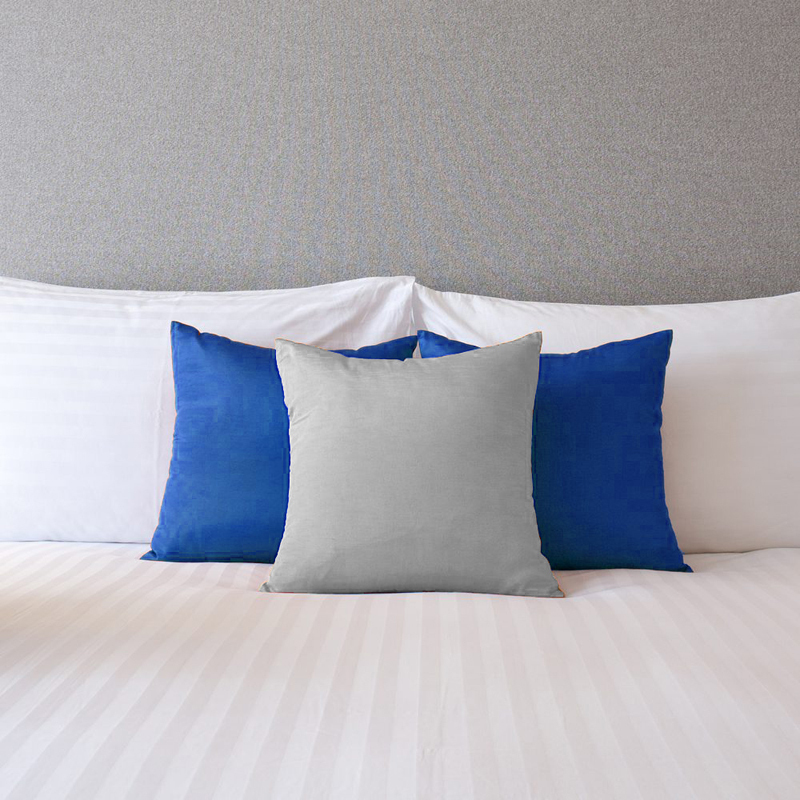 Book nowOur Best Available Rate provides the most flexible access to your accommodation needs. The offer is inclusive of buffet breakfast, and free Internet/Wifi access.